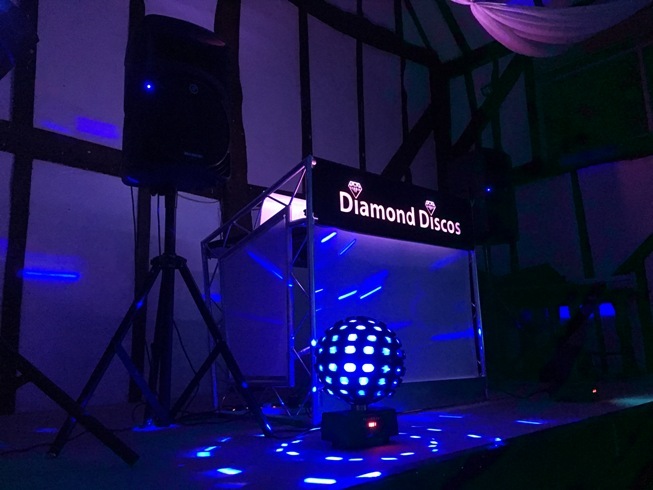 If it’s Birthdays and Anniversaries you are holding, Diamond Discos can provide the right style for you. 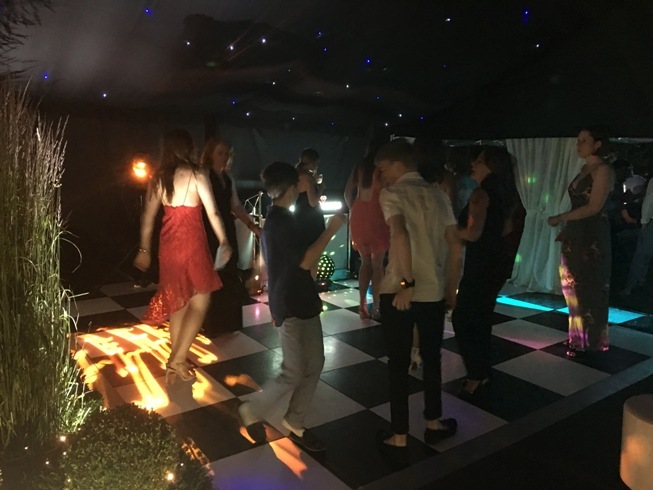 We cater for all ages and have an excellent musical knowledge with a CD collection which spans all genres from 50’s to the present day. Perhaps its up- to- date chart, R n B, hip hop or Drum and Bass you are after, or maybe its those great timeless classics that get everyone up dancing. 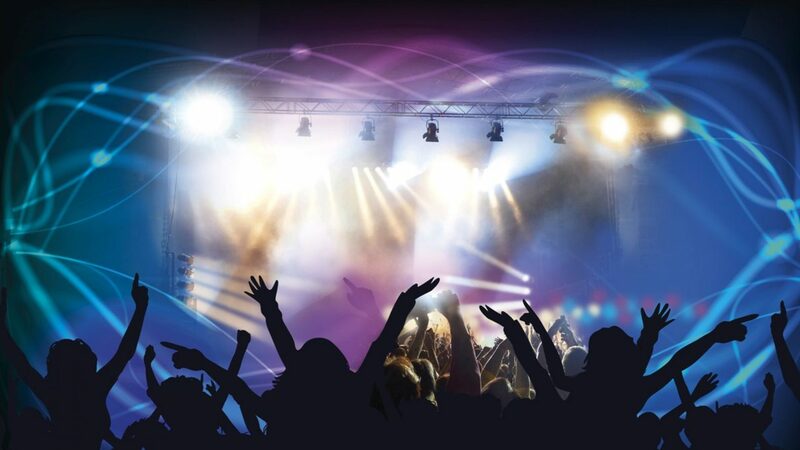 You can rest assured that we will choose the right music for you. 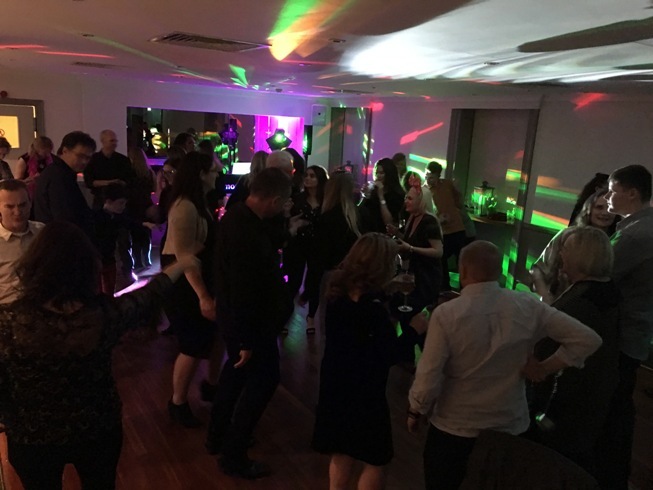 To guarantee that you get to hear the music you love we on Birthdays and Anniversaries do suggest you send us a playlist of your favourite songs once you have booked with us so we can make sure that you are truly happy with what is played. 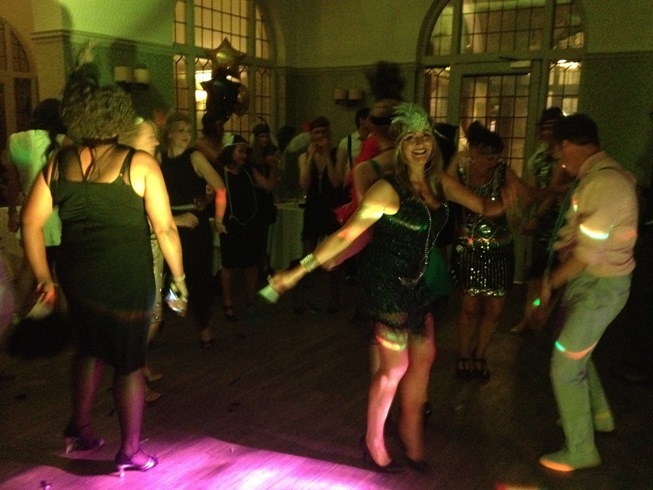 In addition to this we are very open to requests from your guests during the night. 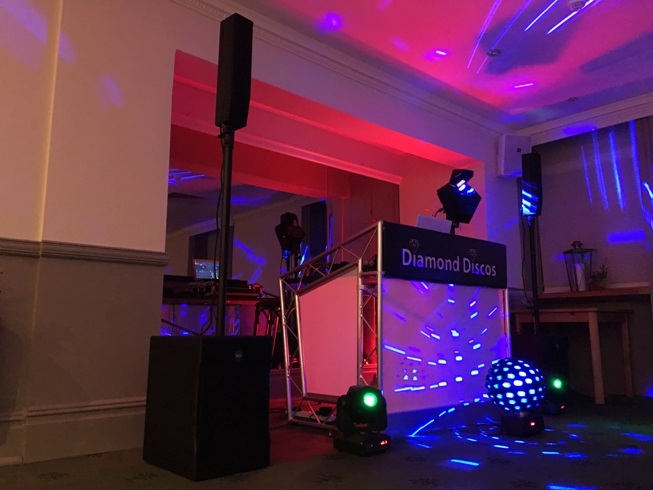 We offer first rate sound quality and create a lighting and laser display that is tailor made for your venue and style of party. 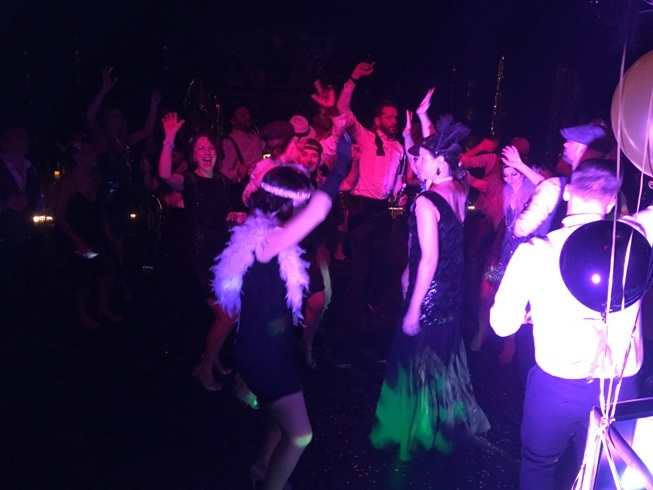 We have an enthusiastic approach to all events, our aim is to keep everyone dancing and make sure your party is one that won’t be forgotten.